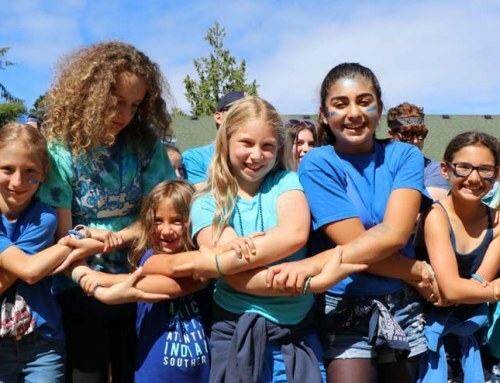 Of course, it is essential to use BB Camp’s Packing Guide when getting ready for Camp. 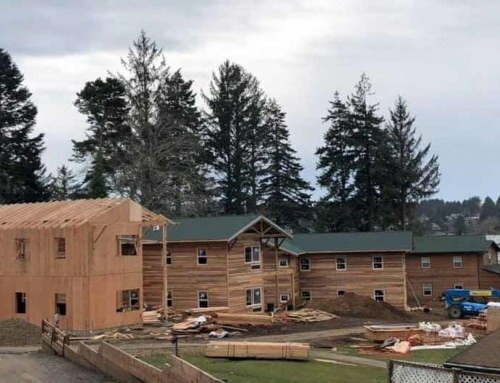 But there will always be those items your kids just wish they thought of before heading to the summer of a lifetime at BB Camp. 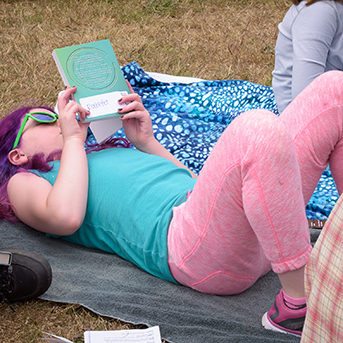 We read a lot at Camp In fact, BB Reads is our favorite Shabbat activity! Spread the love and bring books to trade. You only have so much time to find those clothes you wanted to wear for Shabbat Dinner or that shampoo you know you packed, but can’t remember where you left it! 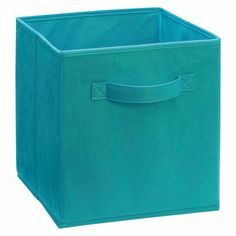 Foldable bins to organize your stuff! Get them here. 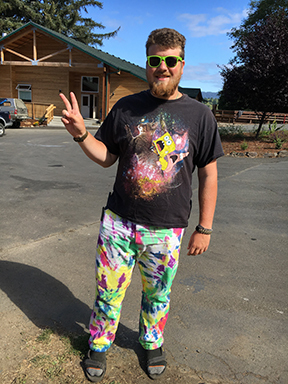 A BB Camp staple, every year our kids come home with wearable materpieces, and every year, they wish they got to tie-dye more than just their Camp shirt. 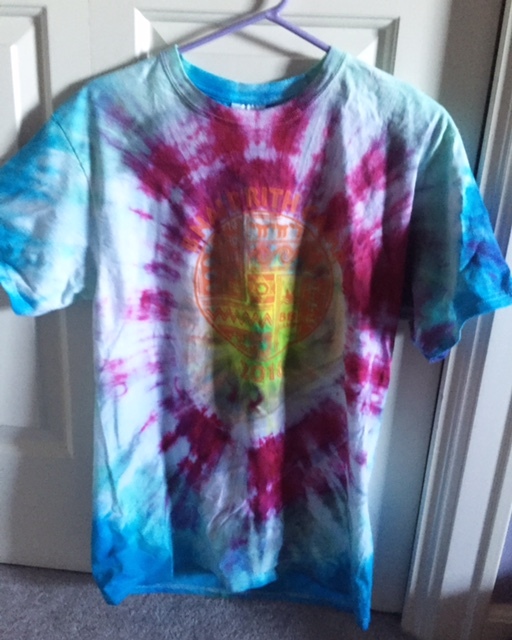 You can tie-dye any light colored cotton based cloth item. 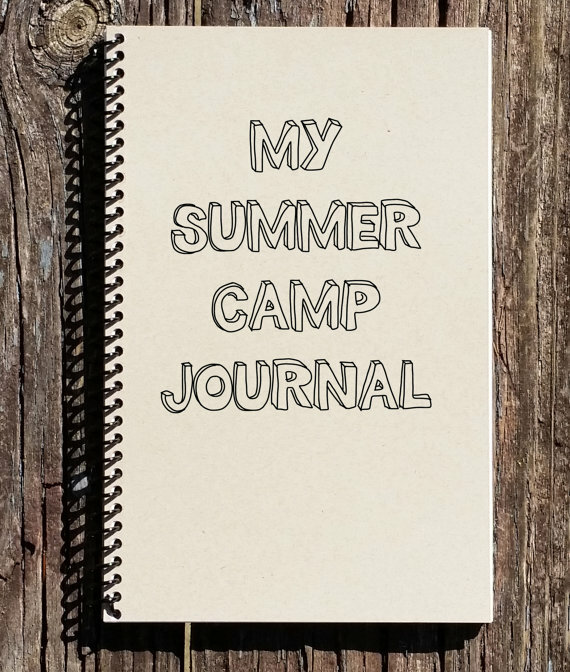 Keep your memories from Camp!Having a diary is a great way to remember Camp experiences and your friends! (Since electronic devices are not allowed, keeping a diary is the way to go.) Don’t forget to bring your favorite writing utensil. Shimshi at this Year’s Bash! Why #GivingTuesday is my favorite day of the year!